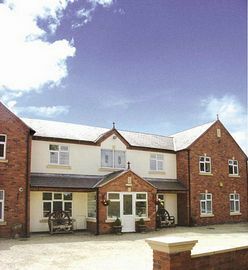 Home Farm B and B is set in the countryside but close to the Midlands Motorway Network. 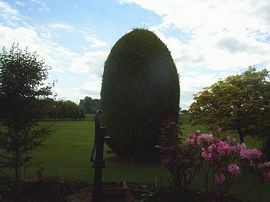 Ideally placed for Coventry Airport, historic Shakespeare's Country, Warwick Castle and Kenilworth Castle. 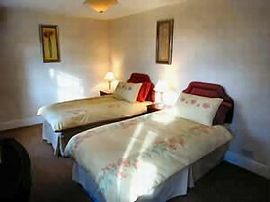 We have nine bedrooms, all en-suite two of the doubles can be used for family rooms. (Travel Cot and High Chair are available). 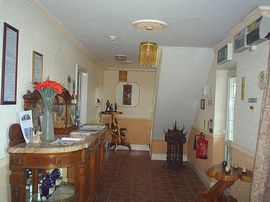 TV/DVD, telephone, tea/coffee making facilities; Internet connection is available in all bedrooms. Free Wireless Internet available in some bedrooms. 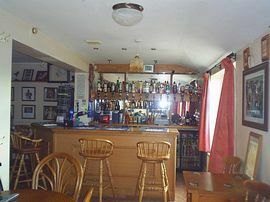 Our licensed bar offers a selection of beer, wine and spirits, which you can enjoy while sitting out on our large patio and garden. Fishing Specials Available Advance Booking Essential.